The Shannons Adelaide Chrysler Festival is of course all about Chrysler cars, which were made in Adelaide until 1980. Once made in the former Le Cornu Furniture Showroom at Keswick, in 1964 the Chrysler factory moved to Tonsley Park with an engine foundry at Lonsdale south of Adelaide. 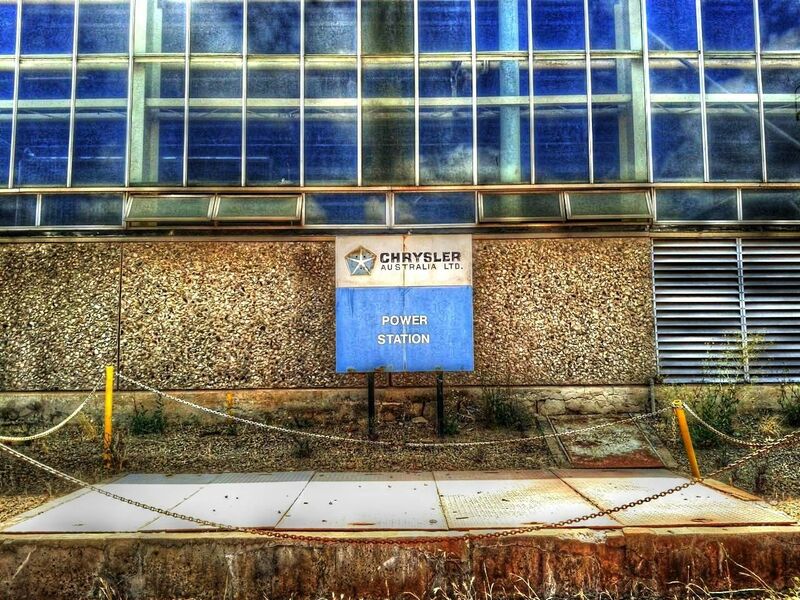 A large workforce was employed making Chrysler cars, and the brand has a very strong and loyal following in South Australia. The Chrysler Car Club of South Australia (CCCSA) has held an All Chrysler Day for years to showcase the marque among their fans and admirers, and have now included the event as part of the three day Chrysler Festival. The festival kicks off on Friday February 23 with a lunch cruise for members to the National Motor Museum at Birdwood, including entry to the museum and a BBQ lunch prepared by the CCCSA. After the cruise, there's a meet and greet at the Tonsley Hotel in the Chrysler Bar from 6pm, where thousands of Chrysler employees once enjoyed an after-work beer or ten. On the evening of Saturday February 24, the Chrysler Car Club is holding its Mopar Mega-Cruise, starting from the southern car park at the Churchill Centre. 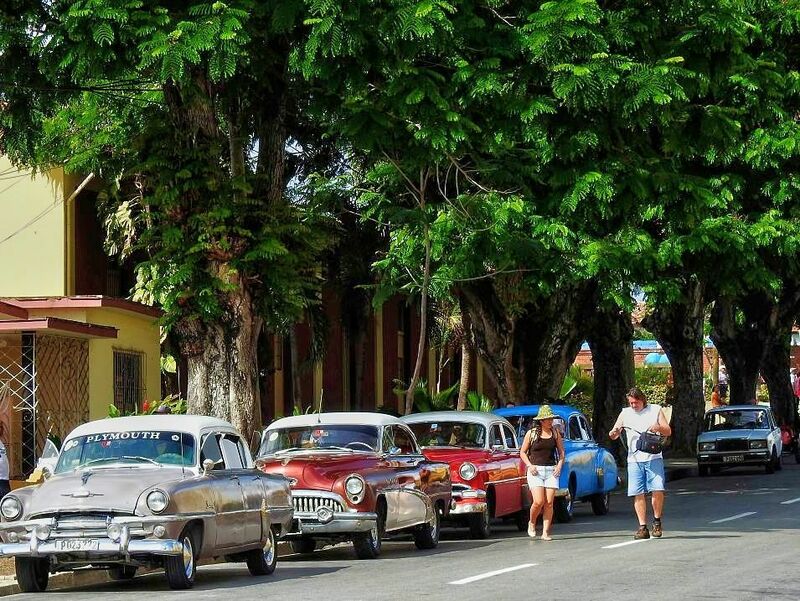 Follow the conga line of stock, restored and tricked-up Chryslers to Welland Plaza on Port Road where you can grab a bite and explore the feast of Chrysler cars on display. 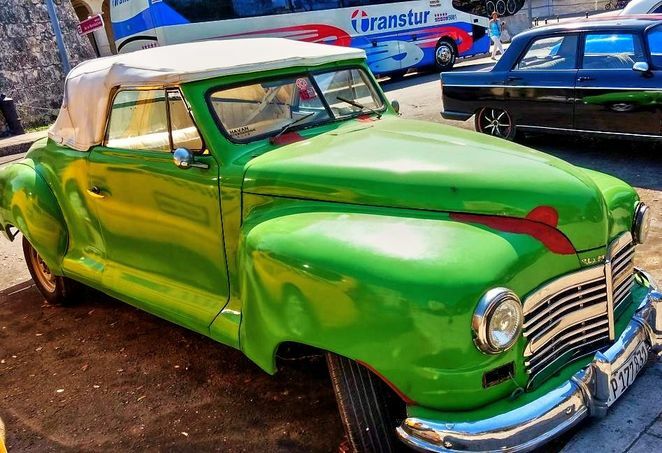 The highlight of the three day Shannons Adelaide Chrysler Festival takes place on Sunday, appropriately at Tonsley where these cars were once made. The All Chrysler Day show and shine is under the roof of the former Chrysler Australia Limited factory Main Assembly Building at Tonsley, now home to the Innovation District. Entry to the All Chrysler Day is free for vehicles, spectators and swap sites. All Chrysler and Chrysler related products including vintage, classic and modern are welcome to be displayed. If you have any of these vehicles then join in and show your vehicle with pride on the day. Be aware that although it's large there are limited places under the Main Assembly Building roof, so be early to ensure your place. As it's a free event there won't be any prizes or awards. While you wander around the old Chrysler factory, why not keep your eyes peeled to see how many old Chrysler ghost signs that you can find? 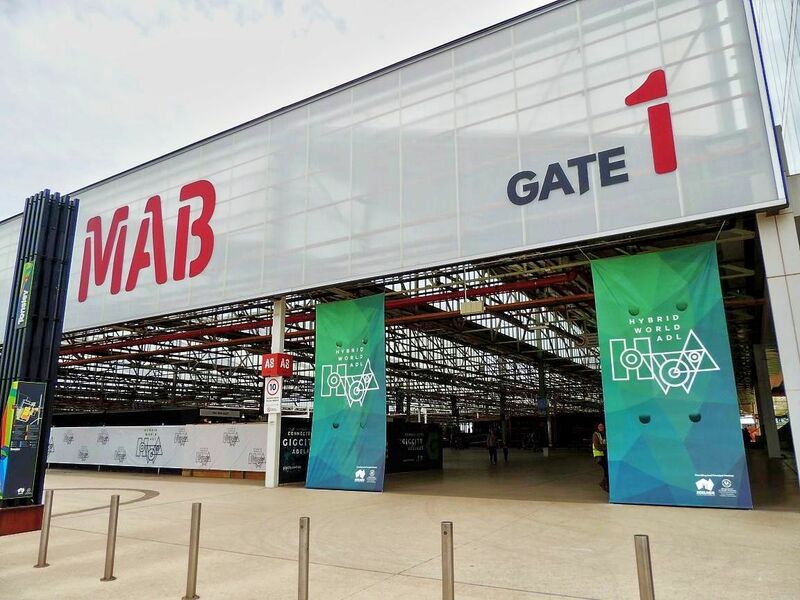 The All Chrysler Day show for Shannons Adelaide Chrysler Festival has free entry and runs from 10am until 3pm at the Tonsley Main Assembly Building. There's plenty of free parking at Tonsley and a regular bus service to Tonsley, but unfortunately the Tonley railway line does not operate on weekends. You can access Tonsley from South Road or Alawoona Avenue. Food and refreshments will be available for festival visitors at the Three Pods Cafe, Sakura Sushi, and the EzyMart in the Main Assembly Building. Find more details about Chrysler Festival check the Chrysler Car Club of South Australia website and their Facebook page. 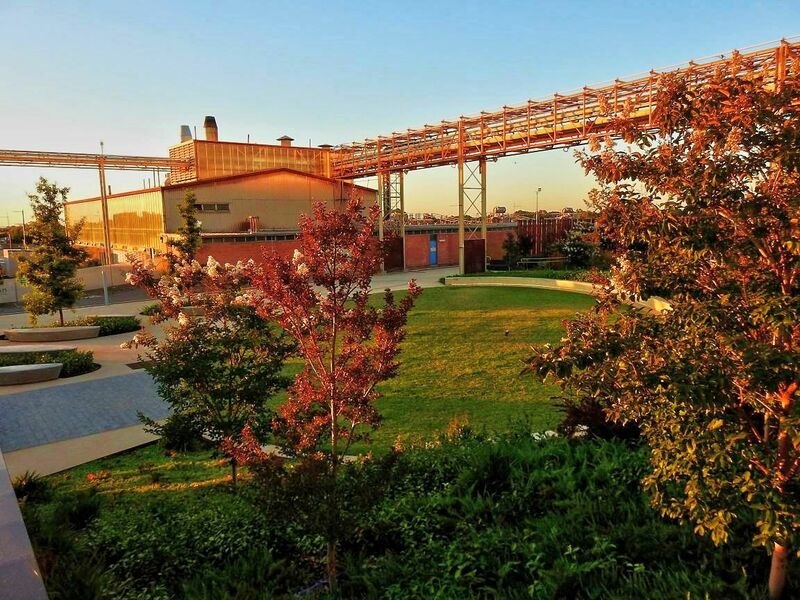 You can discover much of the history of Tonsley in this article. Unfortunately, the test track where cars once raced to test their performance has now been demolished, a casualty of the Tonsley Village which is now taking shape on the west part of the site. However, you can still wander around the outside of the old Boiler House, which will bring back memories for many who once worked here.